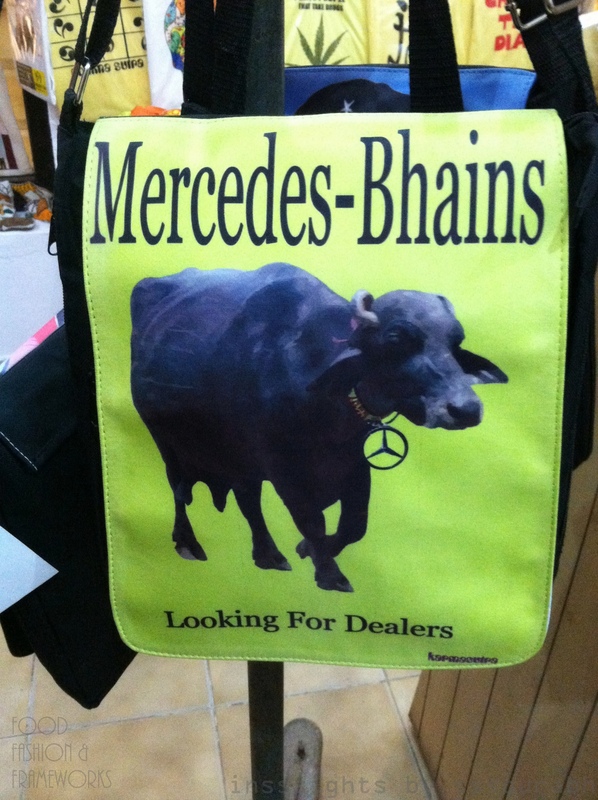 Punjabis are bestowed with a few stereotypes. 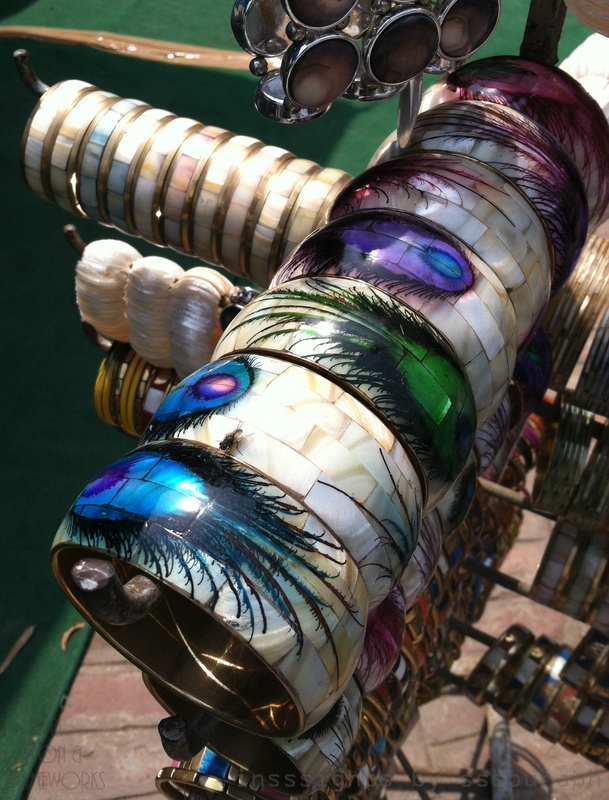 Loud, gaudy and sumptuous clothes and bags. Hoity loud voices muttering saucy swears and diabolical jokes. Rhino sized rhinestone jewelry in the showiest of spots. An appetite for everything dunked in butter or sugar. A sponge-like liver capable of soaking alcohol. And an incurable case of vanity. Which is why, when I entered Punjabi by Nature, graciously hosted by a fellow friend in Delhi and my bubbly family, the name itself was enough to crack a toothy smile. 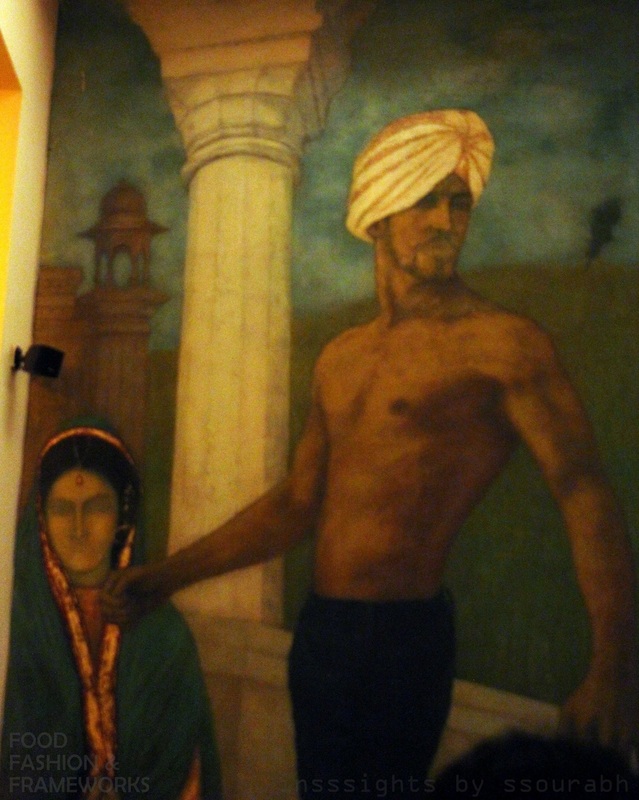 The walls were remarkably under-mischievous, highlighting the more traditional ways of Punjabi living; shirtless turbaned men, chiseled from manual labor and spinach and milk fed by gorgeous wives in opulent gold bordered scarves. 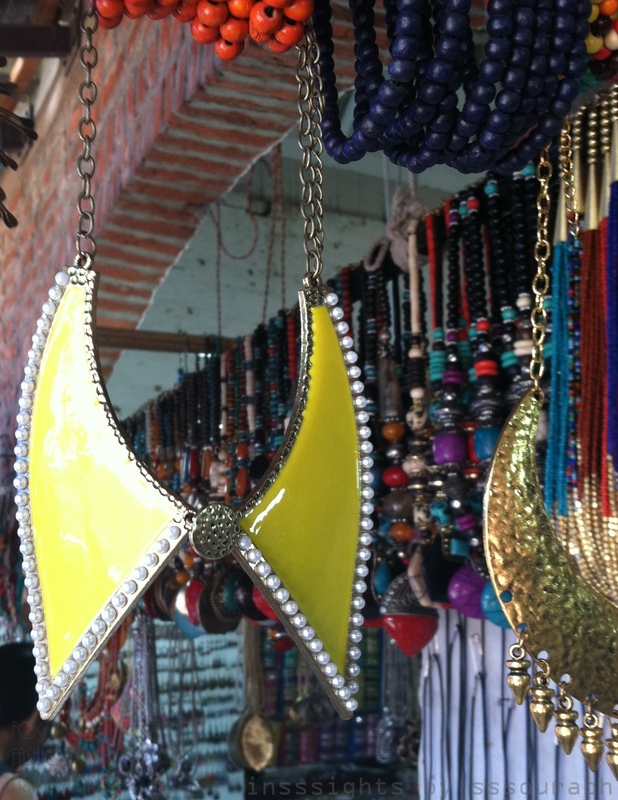 Or perhaps it was just the stark juxtaposition with the bagfuls of shopping we had lugged in from Delhi Haat, a modern day bazaar of bohemian takes on collar necklaces and chunky bracelets. 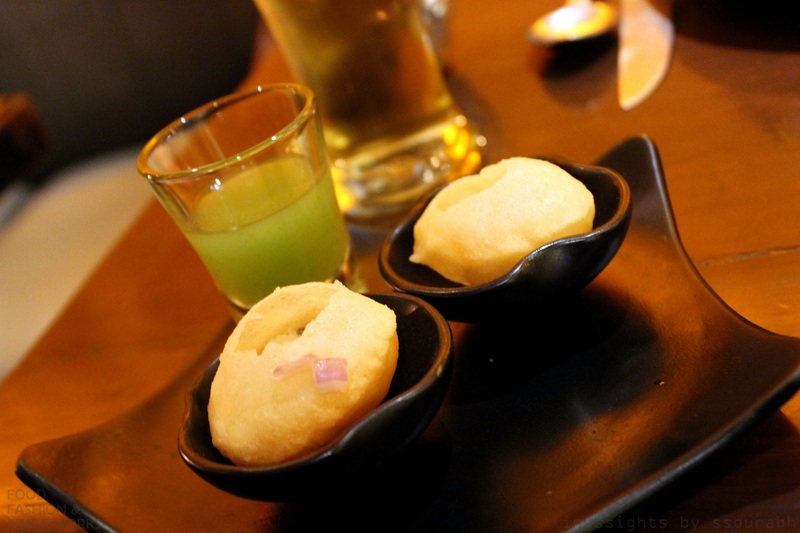 We started the meal immediately with the signature alcoholic pani puri, aka Gol Gappa Shots. 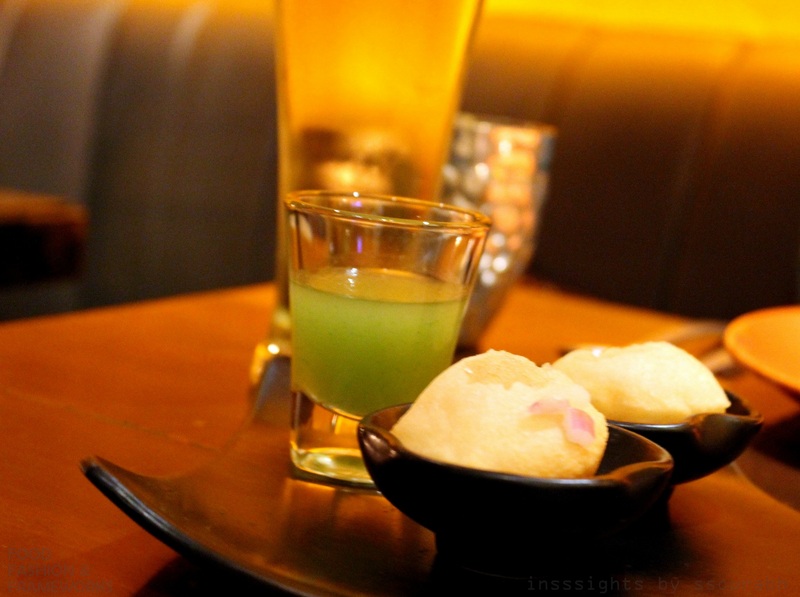 Sumptuous street food made luxury bar food in a whimsical way. Recall that a shot is essentially a petite but powerful vial of a potent alcohol in a tiny vessel, which is consumed instantaneously. 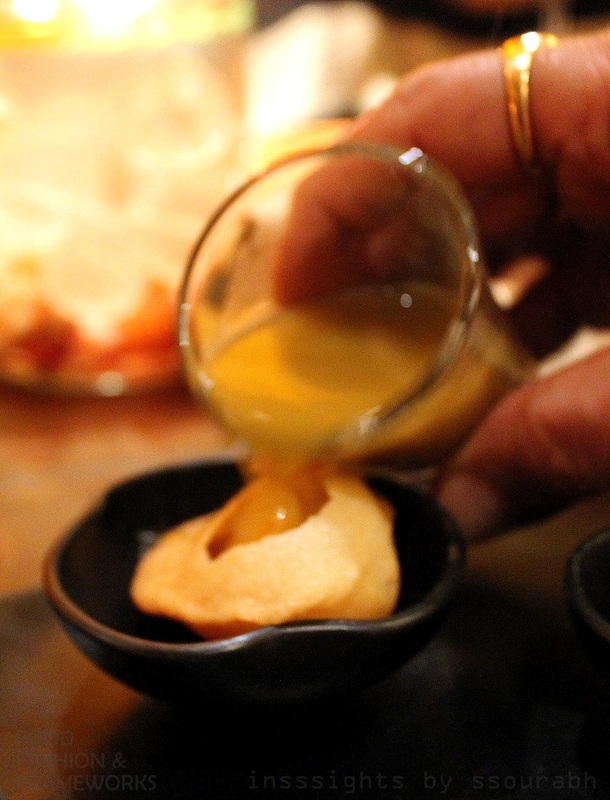 The creators simply took inspiration from the gol gappa: a crisp, wheat based hollow cracker if you will, which is stuffed with potatos, chickpeas, spices and a sour juice made of mint and tamarind, and akin to a shot, gobbled in one go. The explosion in your mouth is rather peppery, spicy, and heated punch to the inside of your mouth, but the minty fresh juice that washes it all down definitively mandates more bites. 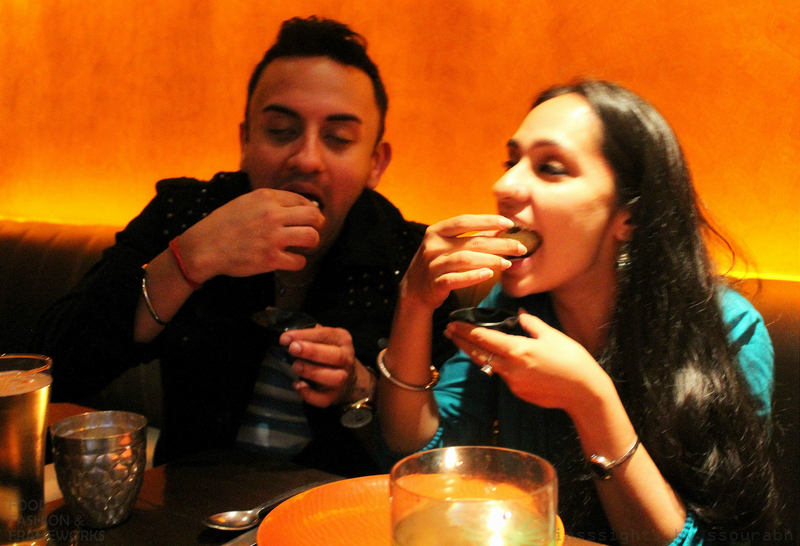 Marrying the concept was a gol gappa filled with home brewed clove and fennel vodka! To say that the shots were strong was an understatement. The lethal doses of vodka were generously sized, easily more than a shot, and remained savagely fixated on the interiors of the mouth, literally shoving the eyeballs out onto the stone tables! 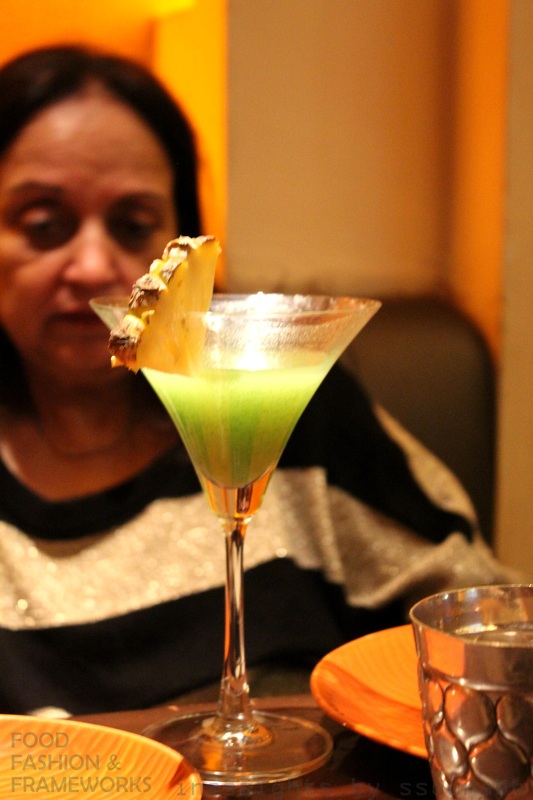 Mom preferred going ladylike and sipped up her pineapple martini, watching the rest of us roll our eyes deep into our brains. 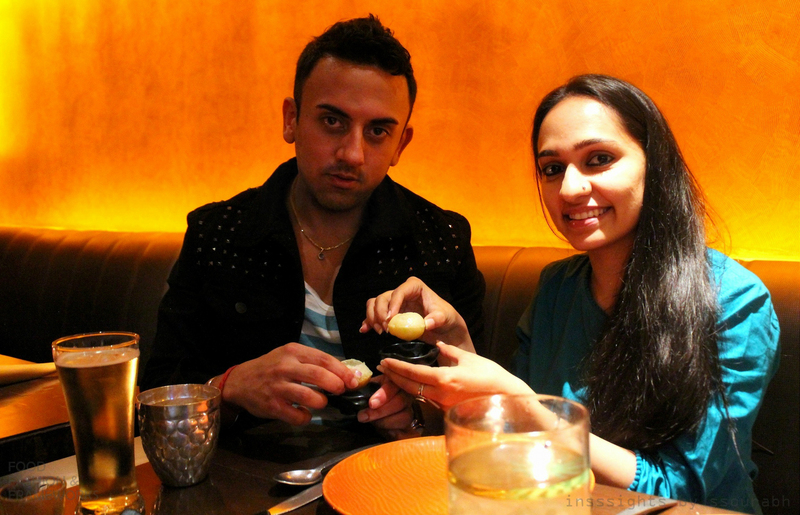 After setting the bar so high that it crushed the roof, we were happy to be merrily gobbling up hearty traditional dishes, served up warm and steaming in clay serving bowls. 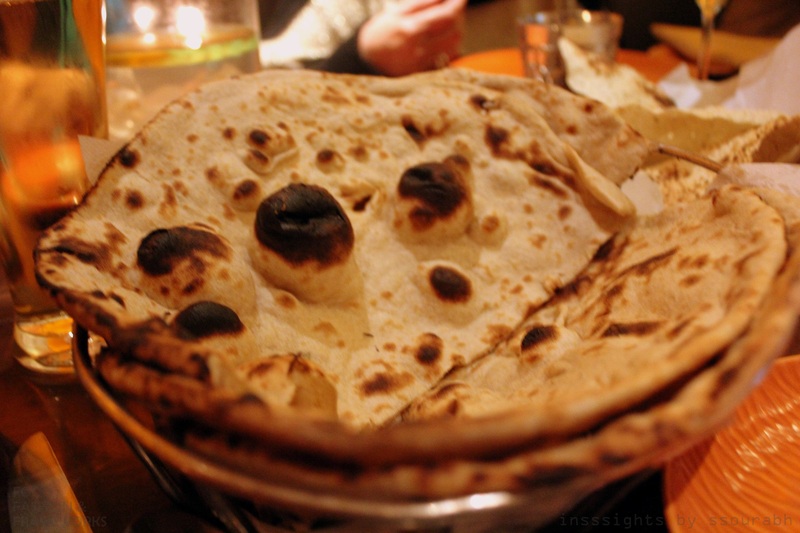 The sesame seed naan and kulchas were the much needed carbohydrate portions for the evening, a traditional hangover reducing remedy. 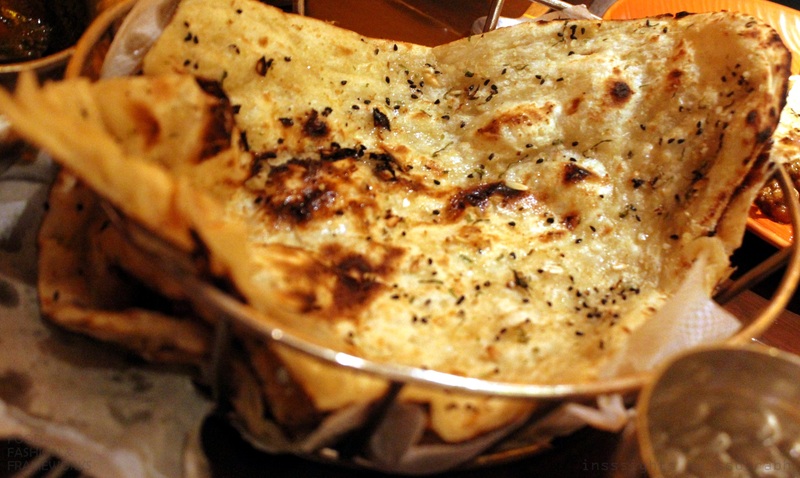 Akin to a BLT of the US or fish and chips of London, the staple to Punjabi cuisine is: paneer, channa and gobi (cottage cheese, chickpeas and cauliflower respectively). 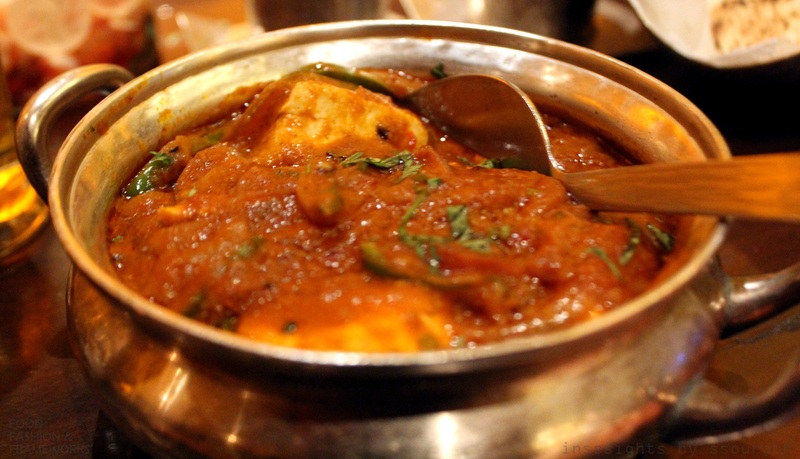 The paneer was marinated in a tomato based butter sauce, served with the gravy and sharing the pool with peas. 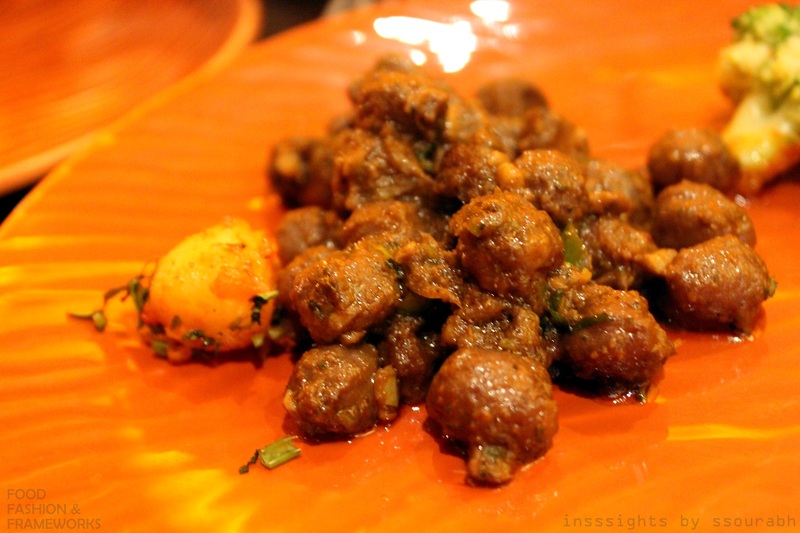 The paneer itself was soft and bouncy and perfectly spiced with peppery overtones. The channa was not as good as mommy makes it, but nonetheless well balanced in a tomato onion sauce with heaps of tamarind. 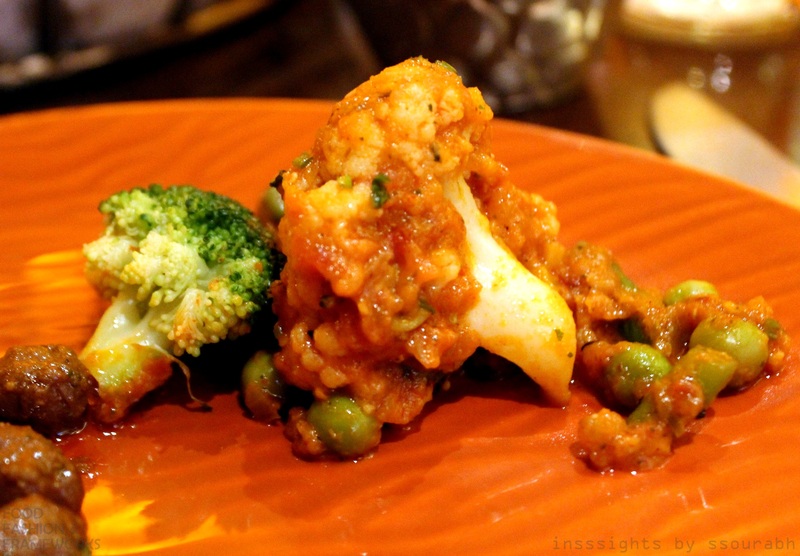 And the potato cauliflower dish had a sauce reminiscent of the paneer, but with a lower spice quotient to allow for the earthy vegetable tones to come through, for some non-Punjabi additions like broccoli were modernizing the dish. Despite its staple stature in Indian cuisine, cauliflower has only recently received a globally trending pedestal. And what started with the marriage of alcohol to an exotic stranger, ended with its affair with another random … over a plate of dessert. 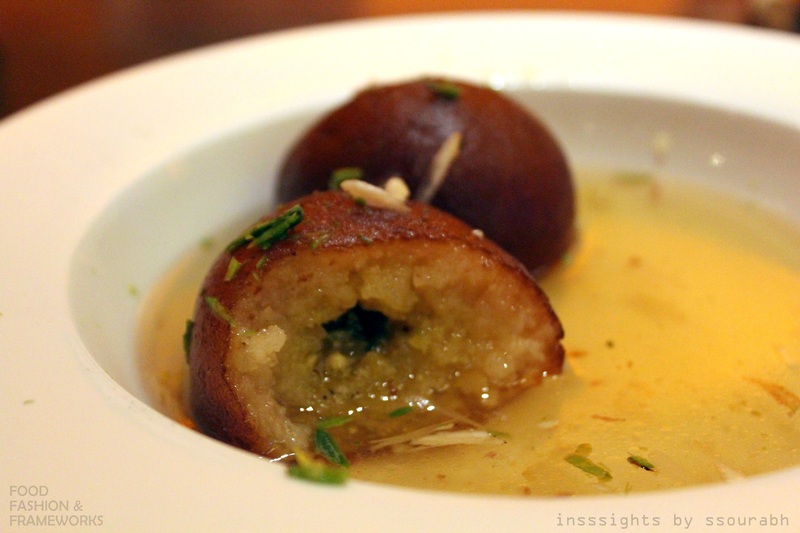 Personally, I heart gulab jamun: a milk solids based dumpling-like dessert. 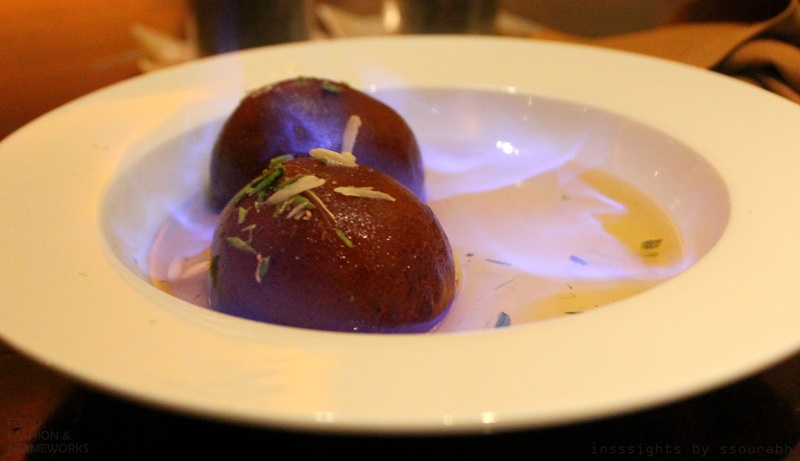 Made from heating milk slowly and frying the remaining solids which are reshaped into balls, this crux of the dessert is often infused with sugar and drenched in a sugary syrup, which it is also served in. 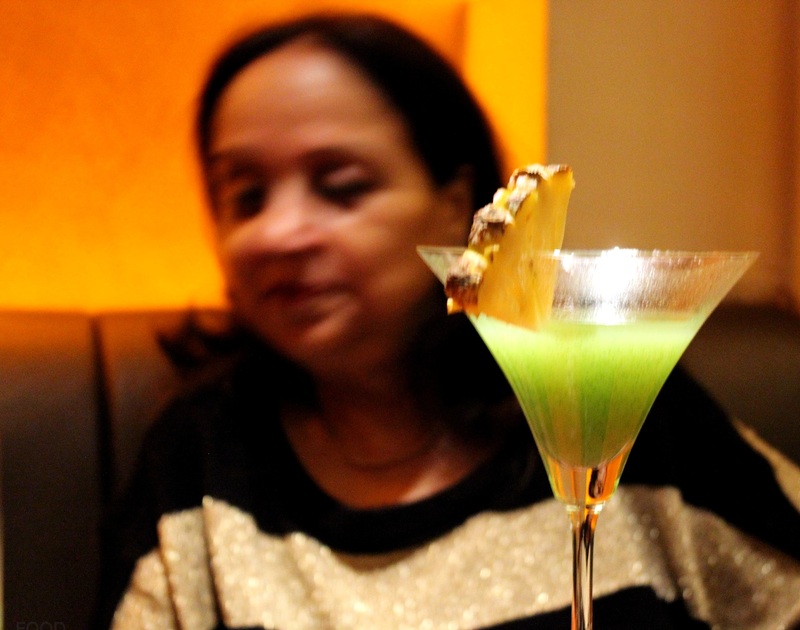 The way that alcohol cast its philandering eye on this curvy dessert was by having a cognac flambé on its shimmering mounds. 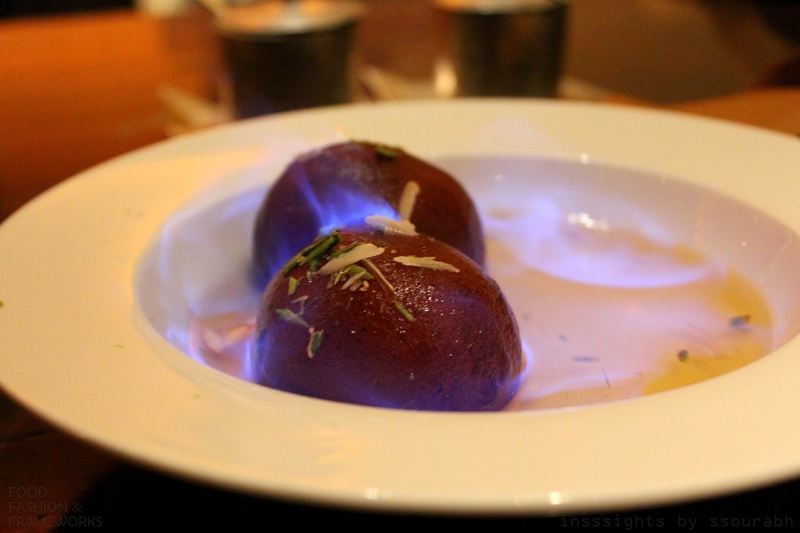 After roasting our faces and eyes to the fiery fiesta, we sliced the spongy exterior of the gulab jamun to discover the center was infused with cardamom and pistachio. The notes of cloying sweetness married well with the depths of the Indian nuts and spices, as the cognac undertones lent their effervescent blanket that brought it all together. Feeling giddy but well fed, we overlooked the lack of ethnic decor and music, but relished the generous portions of food given our alcoholic inhalations. Eventually, we tumbled out onto the starlit streets of Delhi, pitying the poor mortal who would have to drive us back to our luscious dwellings. 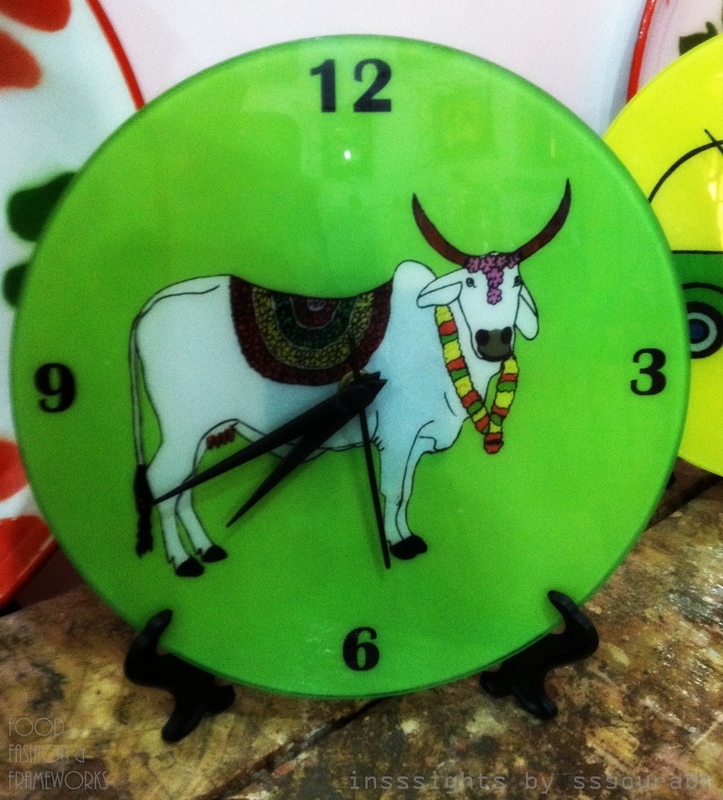 Where cups of warm, digestive tea would cure us as the hours ticked by in one of my favorite foodie cities.